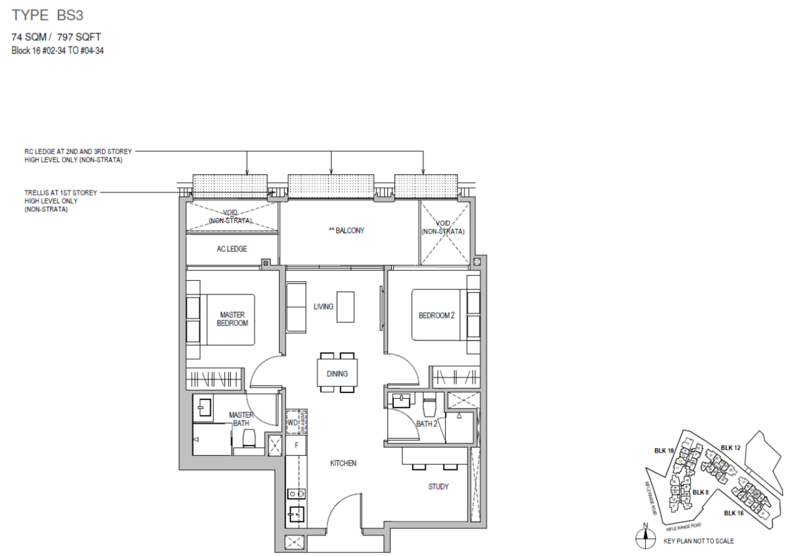 ENJOY SPECIAL DIRECT DEVELOPER PRICE HERE! 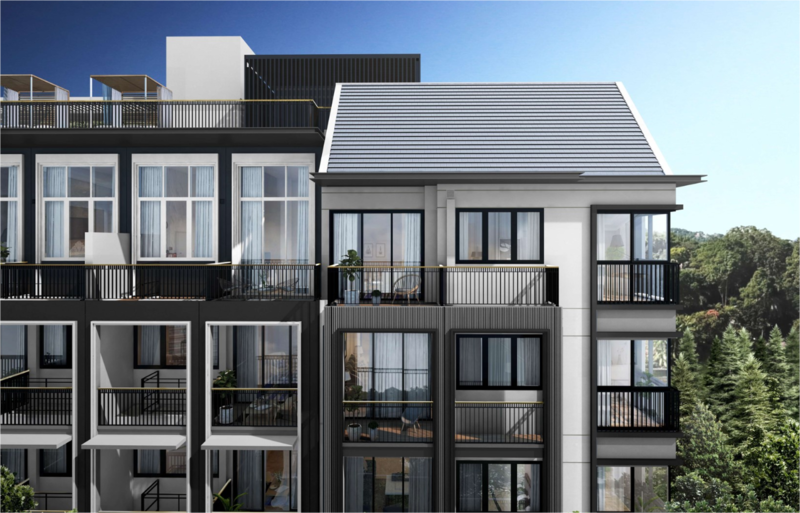 Established developer, Oxley Holdings, bought a highly desired site – Mayfair Gardens at Rifle Range Road off Dunearn Road for $311 million. 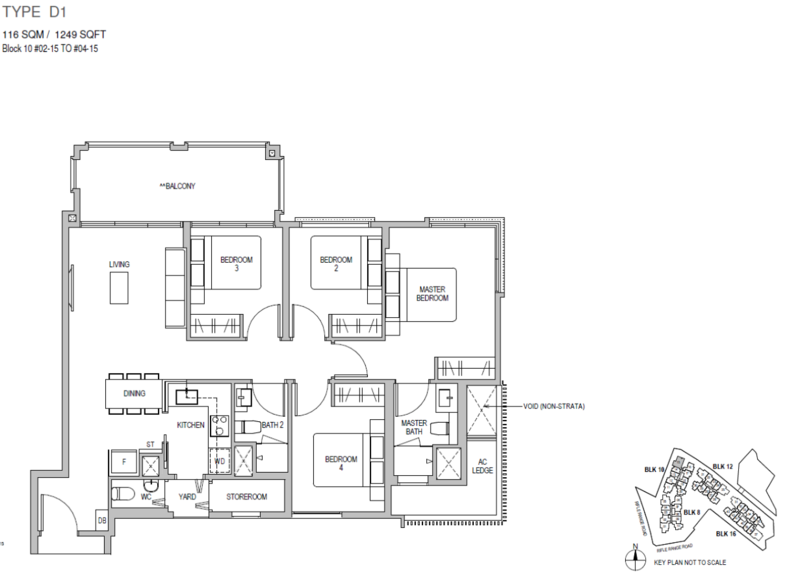 Mayfair Gardens occupies more than 200,000 square feet of land area and is looking to build about 387 units. 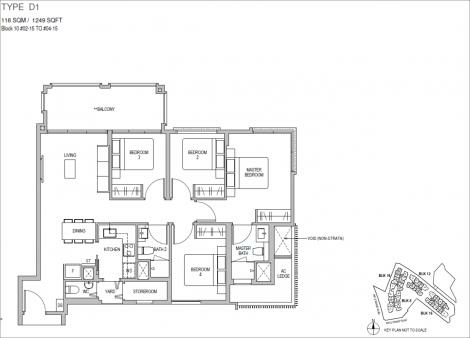 The approximate land price is $1,244 per square foot (psf) per plot ratio (ppr) after an additional premium top-up of the land lease to a new 99-year tenure. 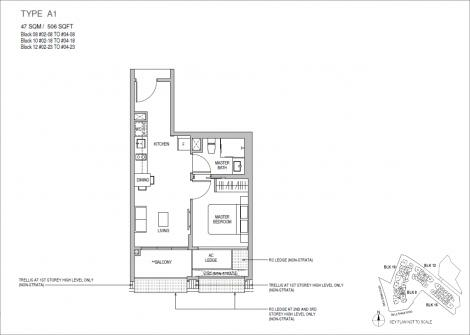 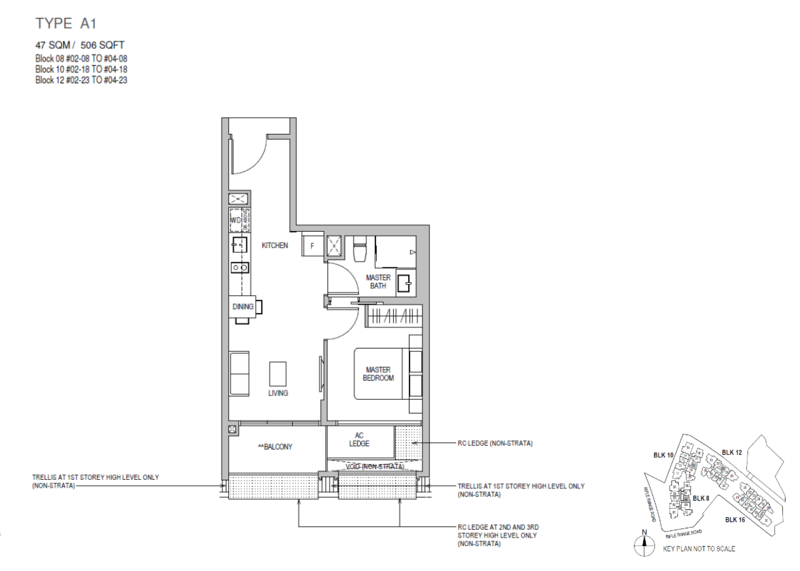 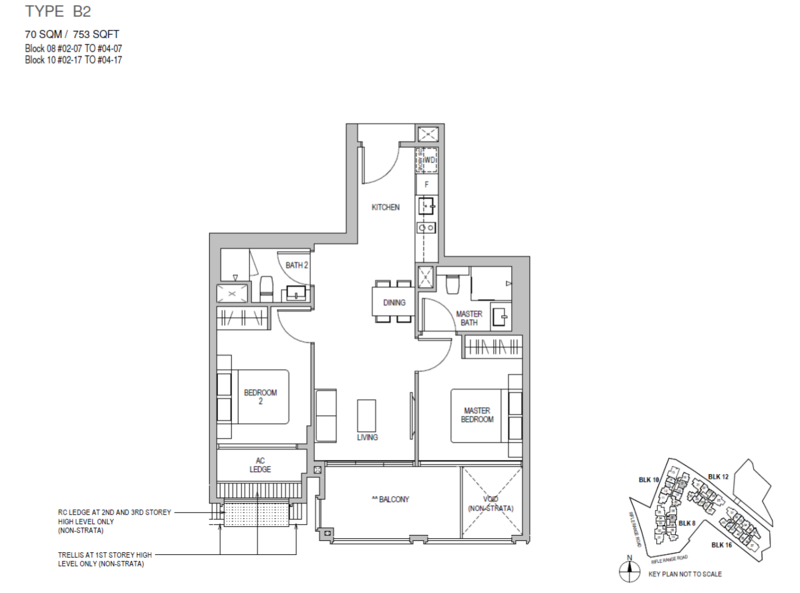 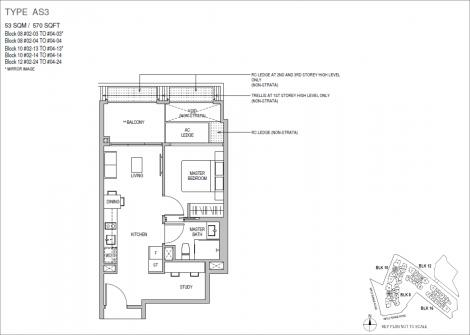 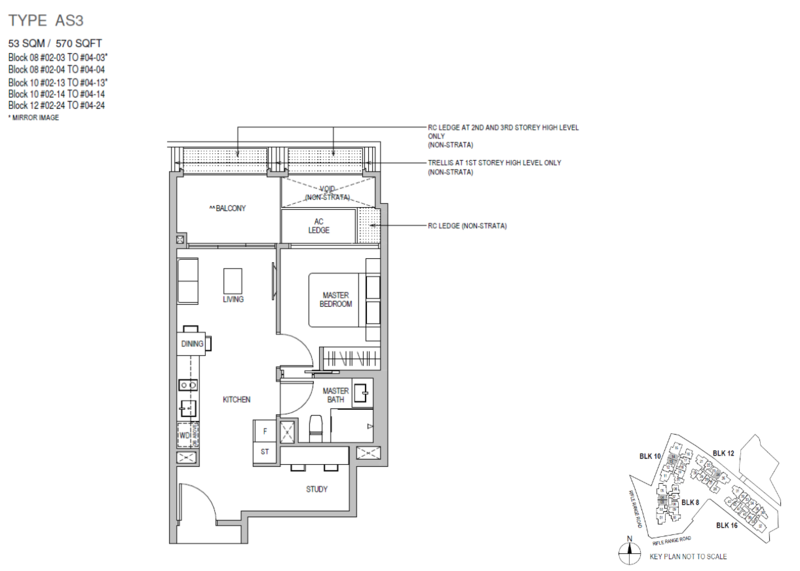 This would represent a Breakeven Price for this new launch condo to be at an estimated $1,780 psf. 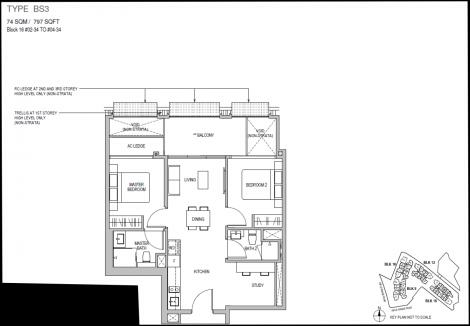 This Residential site comes with a gross plot ratio of 1.4 which allows for redevelopment potential to attain a maximum permissible gross floor area (GFA) of 291,865 sqft. Mayfair Gardens is a new condominium at a coveted plump site in District 21, within 2 to 3 minutes’ walk to the King Albert Park MRT Station. 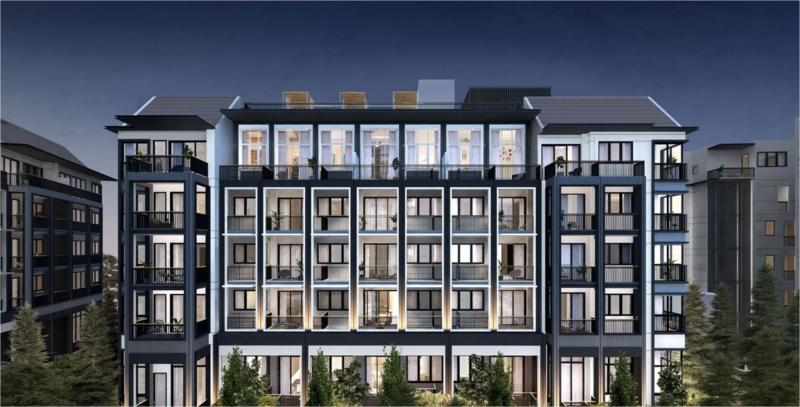 Enjoy the convenience of being almost doorstep to the Downtown Line station and the luxury of being in a landed enclave with quiet living environment amongst good class bungalows, landed homes and condominiums. 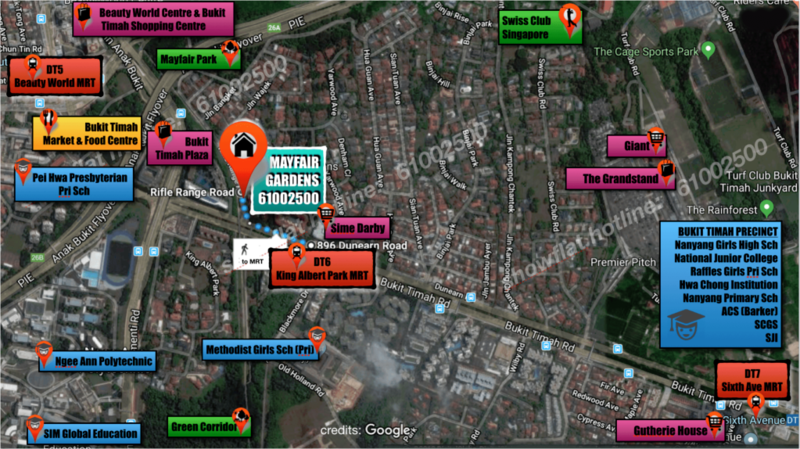 Enjoy being able to access amenities within 1 km of Mayfair Gardens such as 3 shopping centres – Bukit Timah Shopping Centre, Beauty World Centre and Bukit Timah Plaza, top educational institutions – Methodist Girls’ School, Pei Hwa Presbyterian Primary School and Ngee Ann Polytechnic and eateries – Bukit Timah Market & Food Centre and Cheong Chin Nam popular food street. 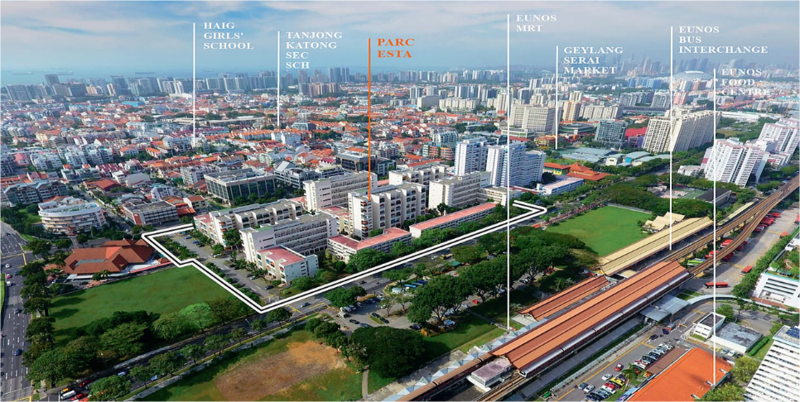 Other top schools along the Bukit Timah belt includes branded names such as Raffles Girls Primary School, Nanyang Girls High School, Nanyang Primary School, National Junior College and Hwa Chong Institutions. 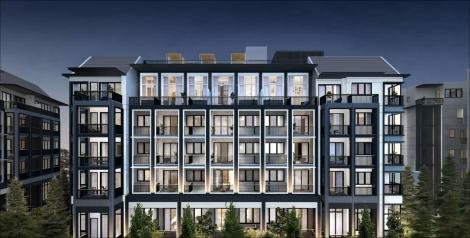 With a good land size of more than 200,000 sqft, Mayfair Gardens new condo promises full condo facilities and expansive landscapes. 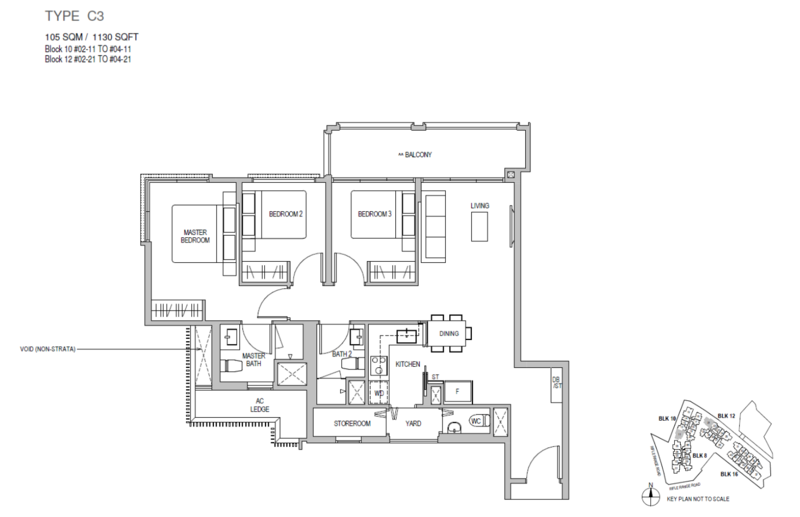 There is a wide range of choices in terms of layout, all of which are efficiently designed with thoughtful details. 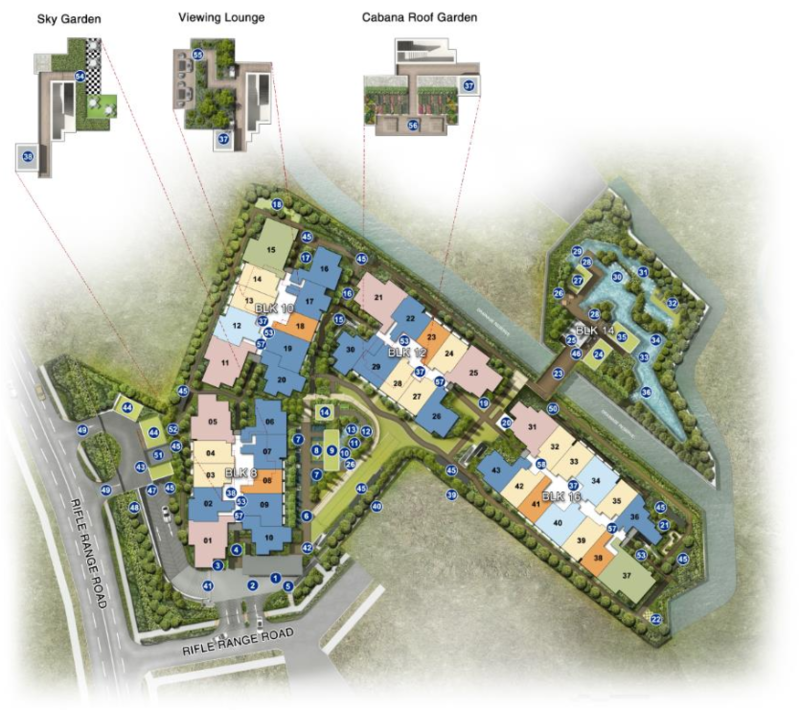 Within an 11 minutes’ drive, one is able to easily reach One North commercial cluster, MapleTree Business City and Singapore’s 2nd CBD Jurong Gateway; as well as the famous Orchard Road shopping street, eclectic food place at Dempsey Hill, bohemian Holland Village and great eateries at Gillman Barracks. 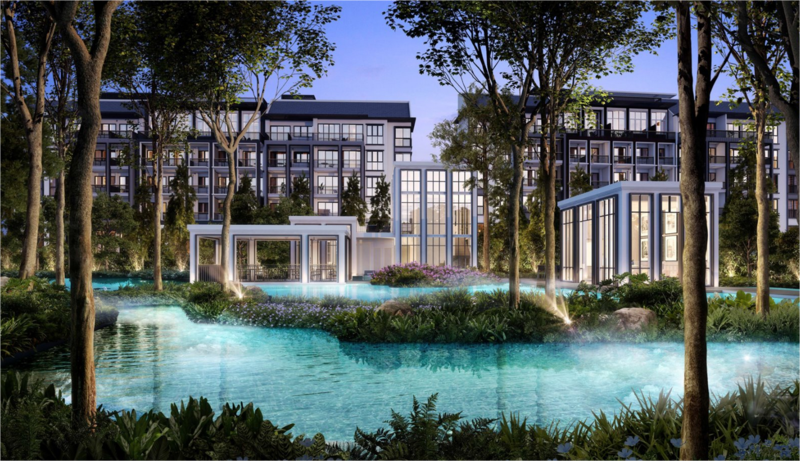 Not forgetting to mention that the nearby parks like Little Guilin, Bukit Batok Nature Park, Bukit Timah Nature Reserve, Botanic Gardens and the MacRitchie Reservoir provide fresh air and encourage nature walks amongst flora and fauna. 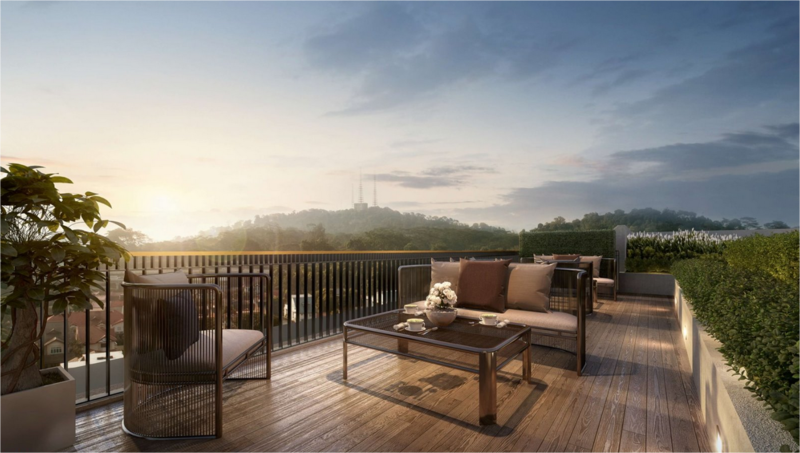 Mayfair Gardens is located in prime Bukit Timah precinct, nestled right in the exclusive landed estate alongside good class bungalows (GCB), landed properties and condominiums. 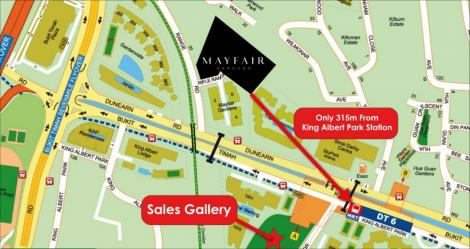 The King Albert Park MRT Station (Downtown Line) is next to the Mayfair Gardens new condo. Stroll 2 minutes to the MRT station, hop on, and you are on your way to connect to the rest of Singapore in air-condition comfort. With the Downtown Line in place, this makes Mayfair Gardens an even more coveted address to own. 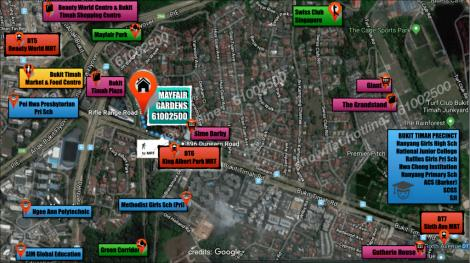 Amenities nearby include food centre, wet market, Cold Storage, 24hr NTUC Finest, eateries, clinic, retail shop, shopping malls.